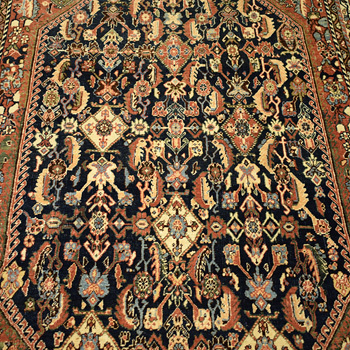 Kian Hezaveh is the fourth generation in his family to trade in handmade rugs and carpets, a business that was established by his great grandfather in 1880, in Persia, modern day Iran. 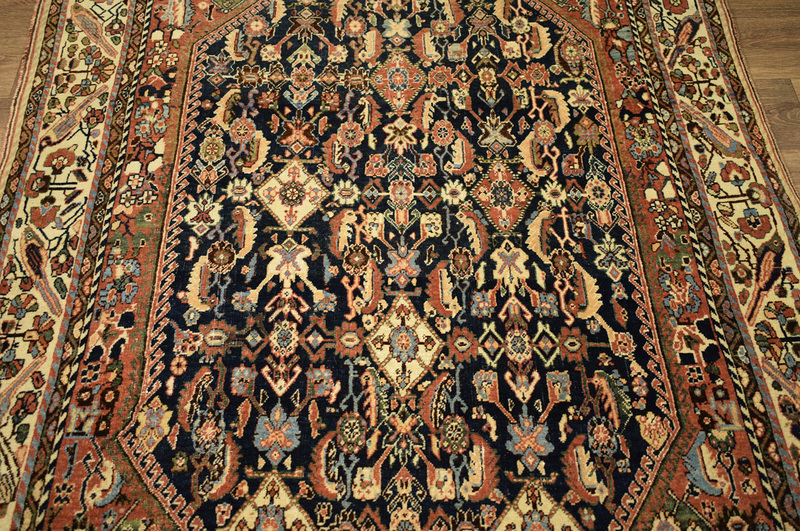 The UK business was established in Sheffield in 1979, the Hezaveh family specialize in retailing the finest hand-made oriental rugs, carpets and kilims and have done so for almost 140 years. Throughout the year Kian travels several times far and wide to find the best antique and decorative pieces. These rugs, carpets, kilims and nomadic trappings are carefully selected from established sources from cities and villages to remote areas where nomadic tribes are found.